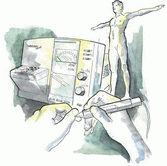 WEGA Test electro-dermal screening provides a quick and effective search for functional disorders and their underlying cause. Resistance is measured at an acupuncture point on the hand providing a ‘direct dialogue’ with the body, in order to obtain useful observations. organ burdens, acidity, toxins, fungal-, viral-, bacterial-, parasite burdens, food sensitivities, vitamin & mineral deficiencies, various stressors, etc. 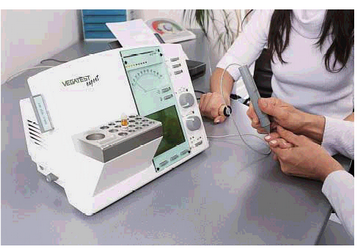 Contact Dr Sonja to talk about how Wega Test Electrodermal Screening can be beneficial to your health and well being. Phone 0434 726 2141 or send an email.